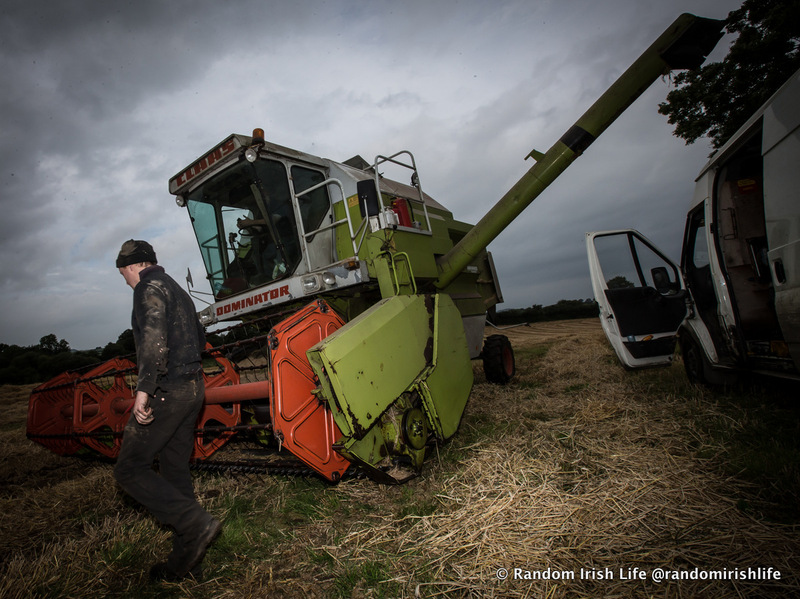 Random Irish life – bringing in the harvest. 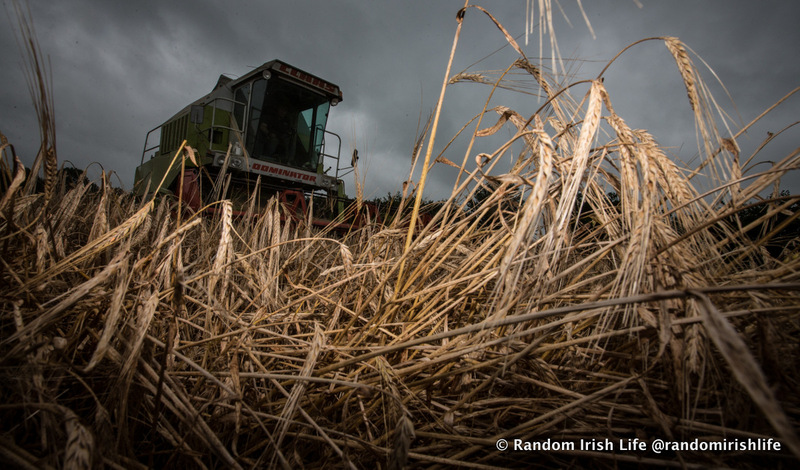 More photographs on this theme are on Random Irish Life. Previous Post MOD70s in action in Dublin as part of their European Tour.